Nine bodies left languishing in a storeroom for decades will finally be laid to rest tomorrow. 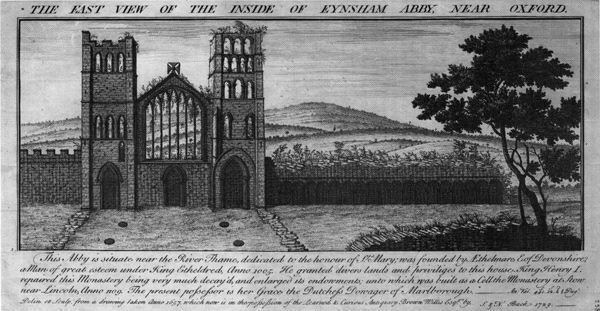 Some of the skeletons, uncovered at Eynsham Abbey in an archaeological dig, have waited more than 400 years for a proper burial. They were discovered in the late 1980s and early 1990s and kept in a storeroom at the Oxfordshire Museum’s Resource Centre in Standlake. That was until their existence was discovered by a local priest, who decided to bring them back and return them to their rightful home.